Chicisimo was featured, along with other apps, as Editor’s Choice. Accordingly, it was named one of the Best Spanish apps. Thanks so much! 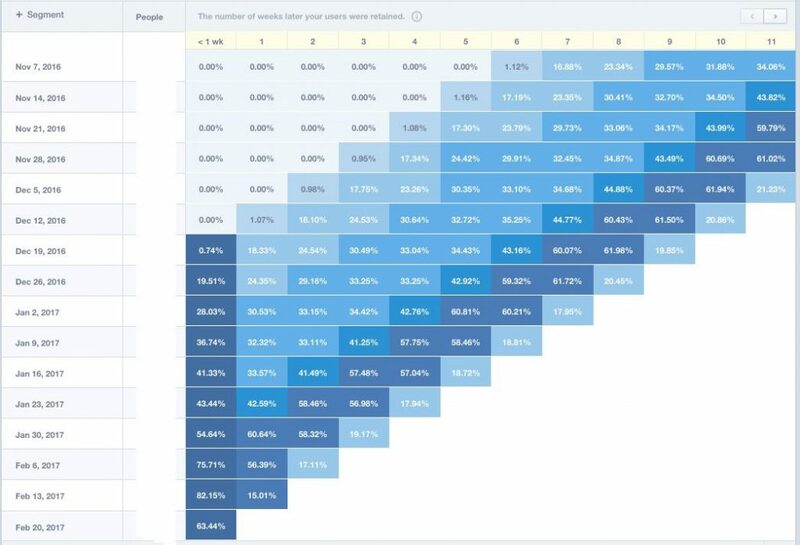 In Spain, there are more than 76,000 people who dedicate their lives to bringing you the very best apps and games. The wealth of talent to be found throughout the different Autonomous Communities is undeniable: from leading videogame developers, to disruptive companies that have changed the way we interact with the world around us thanks to technology. No. 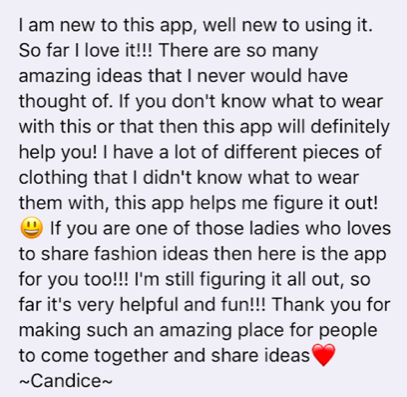 The outfit maker app Polyvore is not coming back. 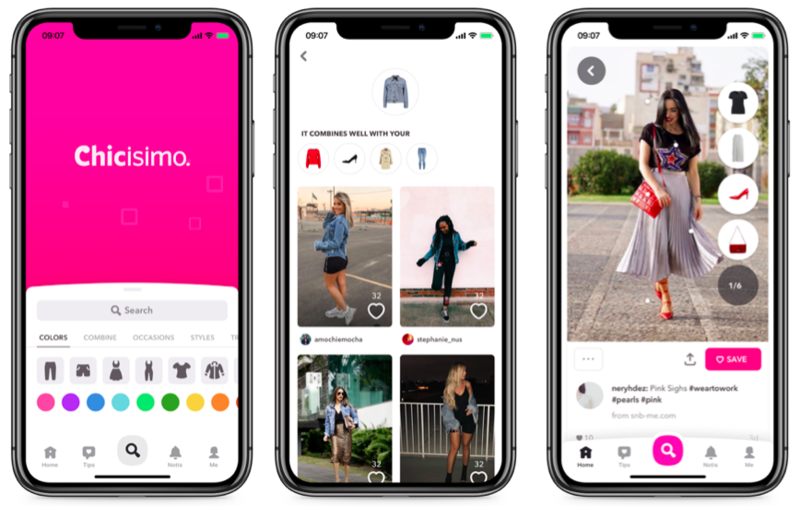 It’s time to look for alternatives to create your outfits, and we’ll suggest you to try the outfit planning app Chicisimo. But first is first. Keep reading, if you are wondering what happened to Polyvore or looking for a replacement. TL;DR: Yahoo bought Polyvore in 2015 for about $200M, then sold to Ssense in 2018, and they let it die 😡. Apparently, Ssense wanted the list of users emails. Good luck winning them back. 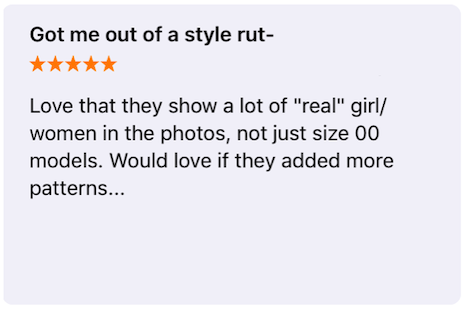 Who was the boss at Polyvore? Polyvore CEO was Jess Lee, a great leader with a strong focus on building the perfect experience for the community. Jess had joined the company in 2008 from Google. Polyvore had been founded by the Yahoo engineer Pasha Sadri in 2006. 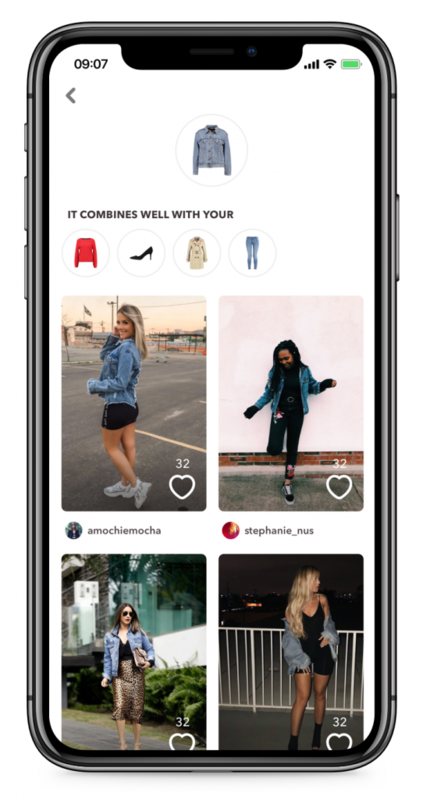 With Jess as CEO, Polyvore had a great sense of what its community needed: easy to build outfits, great outfits inspiration, and lots of outfit-related functionalities. Jess was not at Polyvore anymore when they closed. Read more below. How many users did Polyvore have? Polyvore was a great site with over 20 millions users, but felt the pressure from Instagram and Pinterest. 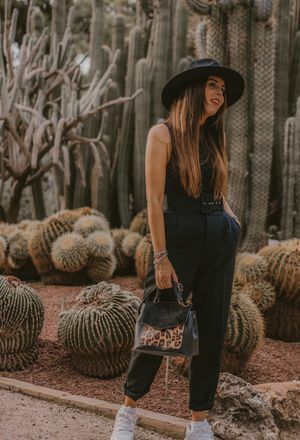 The both companies where growing at a much faster rate, and many women used both sites to decide how to wear their clothes, or plan their outfits. As a result of this pressure, Polyvore investors decided to sell to Yahoo! Soon after being acquired by Yahoo!, Jess Lee left for the venture capital firm Sequoia, and actually very few companies have survived a Yahoo acquisition. 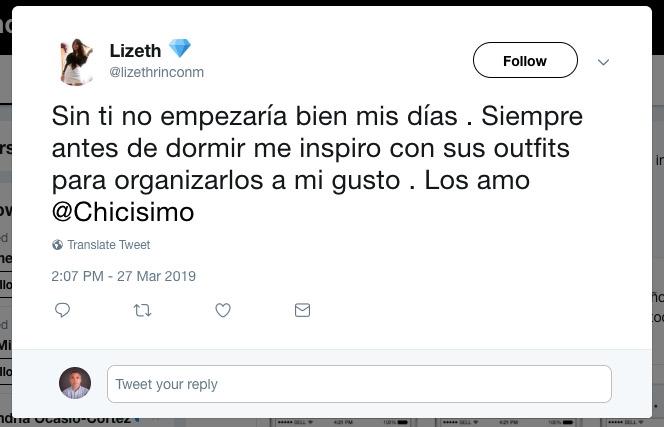 Who bought Polyvore? Ssense. Apparently, Ssense wanted access to the emails of Polyvore users. Wonder how effective this strategy will be. 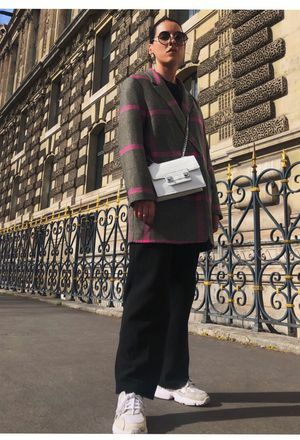 The acquisition price of Polyvore by Ssense from Yahoo will most certainly be based on performance: a percentage of the revenues that Ssense generates from the old Polyvore users. No. What happens now? Nothing. Nada. Nein. Time to look for an alternative. 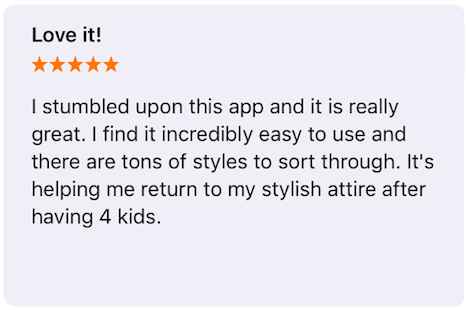 A replacement can be Chicisimo – the outfit panning app. 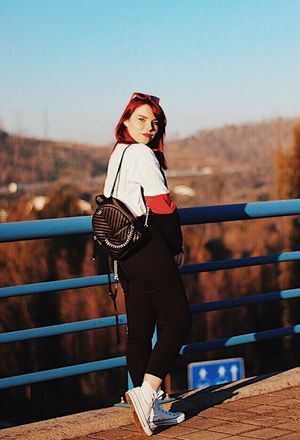 Not the same, but still an amazing outfits app. 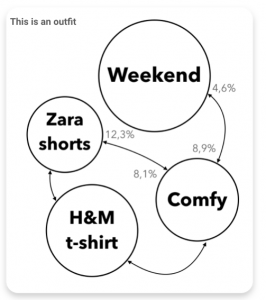 If Polyvore is not coming back… is there an alternative? 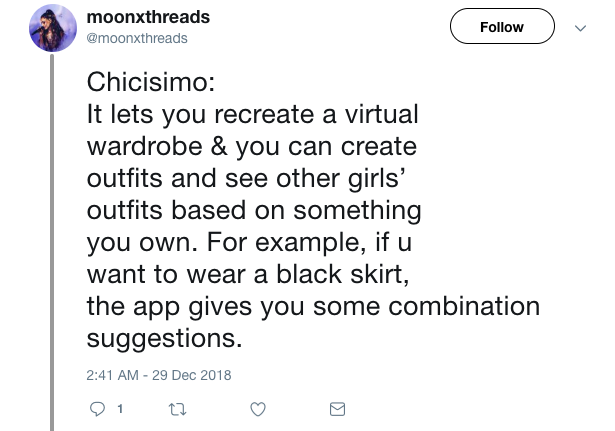 You can try Chicisimo – the outfit planning app. 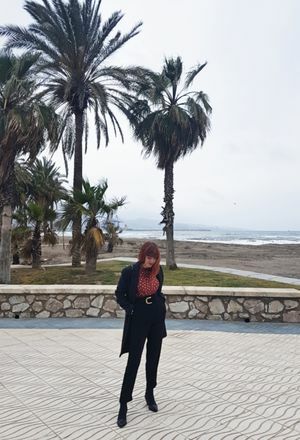 Chicisimo is a bit different that Polyvore, but it can be your replacement. Chicisimo has a virtual closet where you can super easily store your clothes. 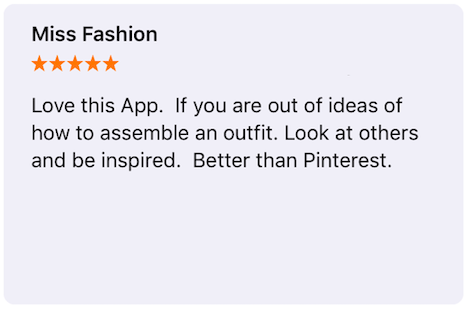 Then, the app puts outfits together for you, with your own clothes. 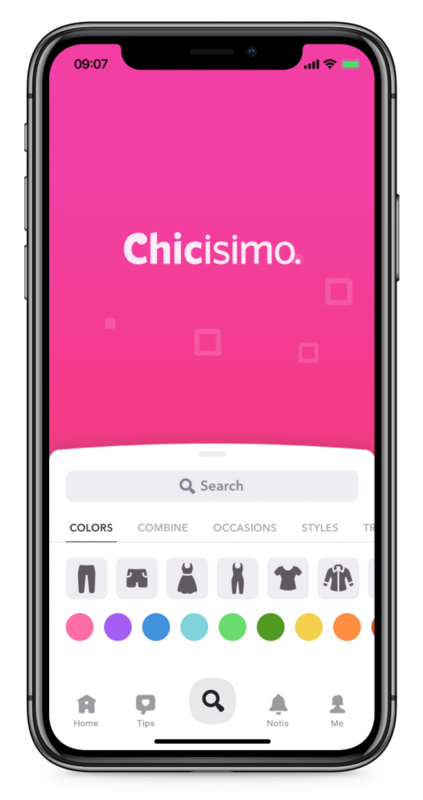 Chicisimo has lots of functionalities to find the perfect outfit for you, for any occasion, style, body type, season, etc. 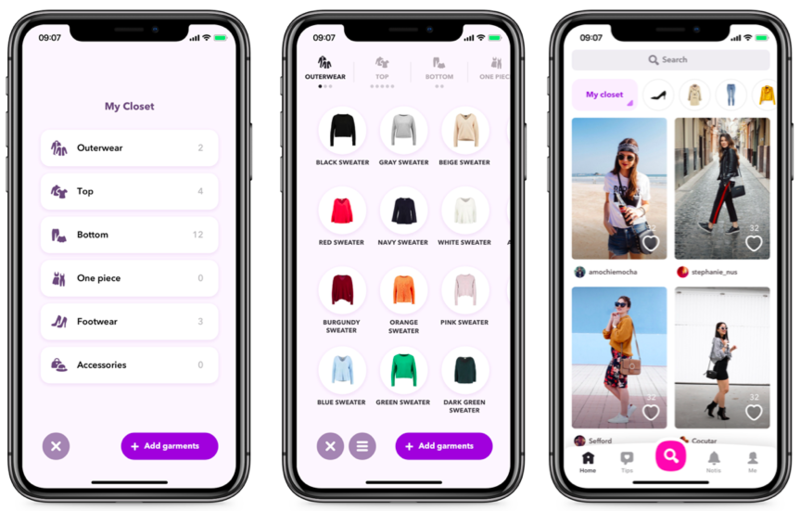 You can use your Chicisimo closet to have the app pick outfits for you, and organize your clothes into different sections like outwear, one piece garments, or more. 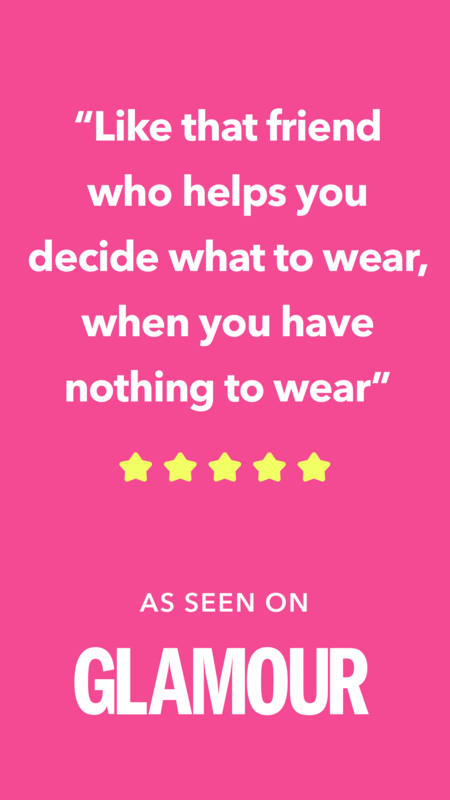 You can also search for any idea – and see how other women wear the clothes you have in your closte. 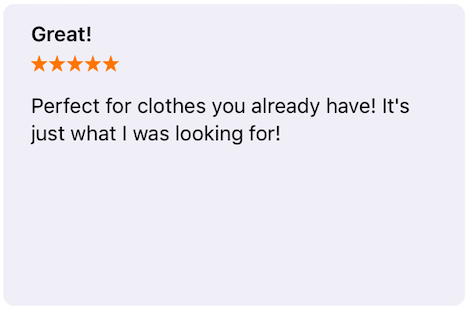 This is Apple’s review of Chicisimo!! Install Chicisimo of iOS or for Android now!